Personal service from Doug himself with openness and pride in his work makes Herzog Motor Sports your Mid West connection for your next project engine and power train. From blown and injected big cube monsters to mild street engines. Custom built per application. Racing automatic trans are also redesigned and built in-house by Doug. Pro tube chassis function, design and construction done in-house by Steve Comstock. Drag race,Marine,and Off road. Muscle Car Restoration Specialists from COPO cars to Boss 429's. "Do it the right way the first time" Home of the Ground Shaker Camaro. A racing heritage that Doug continues from his start on the farm near LaHarpe, Ill. with the likes of Fred Gibb, Herb Fox, Jim Hayter, Royce Freeman, Eddie Conrad and Don Hardy. Please call Doug today and ask him about Holley's new Dominator series EFI engine management systems with trans control included. It's the latest and greatest when it comes to tuning your custom built Electronic Fuel Injected restoration. Any questions ???? Call Doug today. 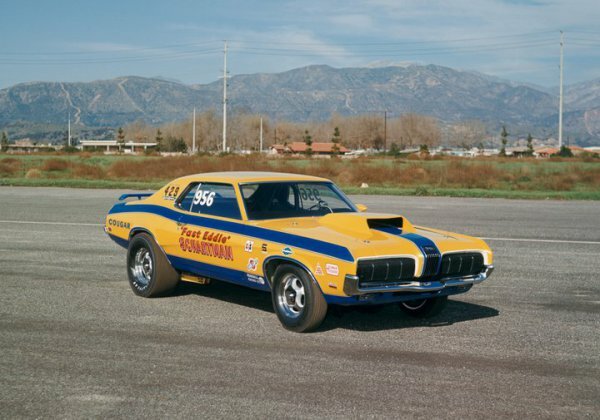 One of only two Mercury built Boss 429 race prepared Cougars. The Schartman Cougar is in restoration, it's story is on it's own facebook page Eddie Schartman Super Stock Boss 429 Cougar or you can click HERE ! Steve Comstock bought this rare cat in late 1973. It was brought to my home town of Blandinsville, Ill and kept in a shop on the corner of main street and route 9. Raced it 74 and part of 75. It's long awaited history is soon to be relived as Doug Herzog, Steve Comstock and Doug Danies (the original crew) are reconstructing the Cougar for Kaase power. First purchased in Denver Colorado in late 1973. Street car progressed to race car. 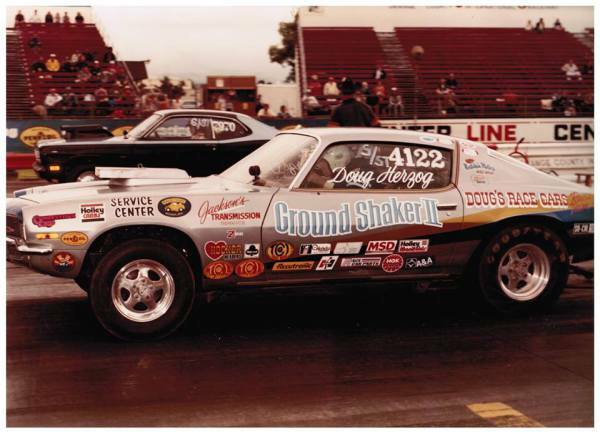 Don Hardy did the chassis July 1976 for A/SM NHRA Modified Eliminator. 1981 AHRA CC/HRA Wnternationals champion and multi 1982 National Record Holder. Sold in 1984 regained 2014 and is now being restored to Nostalgia Pro Stock trim with an all Aluminum ZL-1 427 and two Holley Dominators and 4 speed Lenco. 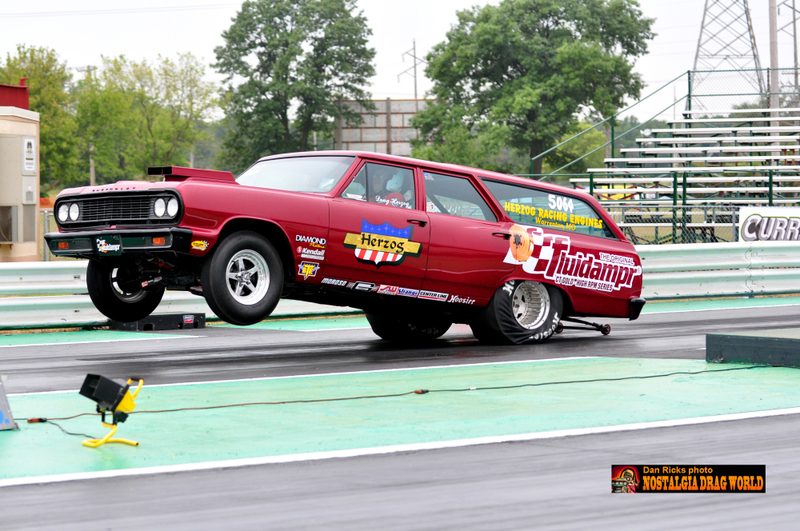 Coming soon to a dragstrip near you. 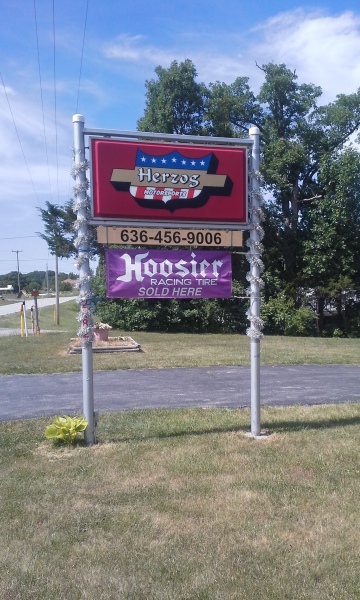 Located 3 miles south of Interstate 70 at Hyway 47 Warrenton exit, 45 minutes west of Lambert/St. Louis Missouri airport on Interstate 70. 15 minutes west of Wentzville, Mo. One hour east of Columbia, Mo. 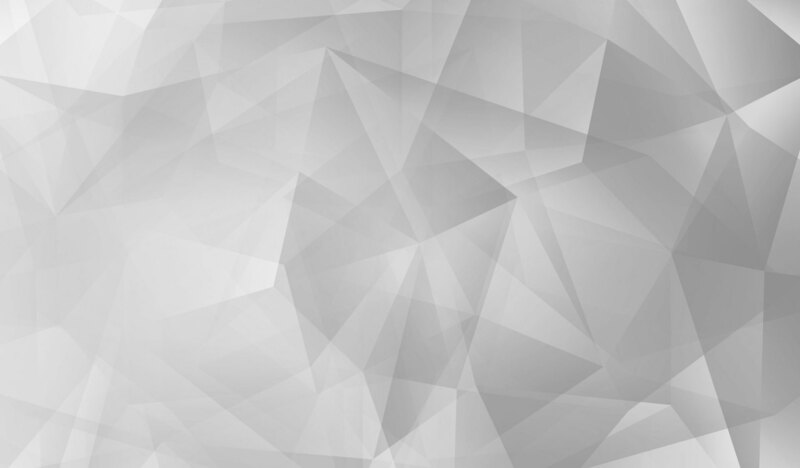 Below is a web form, visitors can enter questions or details and press send to have me report back my findings or evaluation.